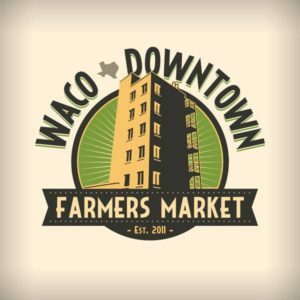 Waco Downtown Farmers Market, 500 Washington Ave.
A variety of vendors featuring the best local agricultural producers and artisan vendors within 150-miles of Waco. Join the fun every Saturday. “Reverie and Contemplation” exhibit. 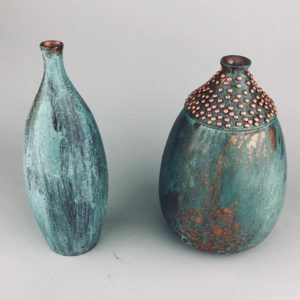 "My fantasy artworks are spontaneous combination of pure imagination, visual emotions, dreams; inspired by how humans interact with nature and how they can merge to create new life." Admission is free. 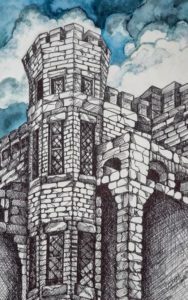 The exhibit runs through April 30th. Dave Wild and Chuck Jennings at Kissing Tree Vineyards. Free. 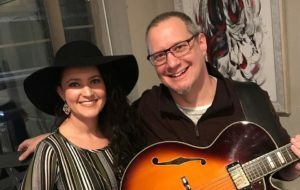 Jennifer Pisarcik & Jon Fox playing your favorites. This lovely restaurant has outstanding food,wine and service! It offers a chill coffee section or a refined dinning experience. 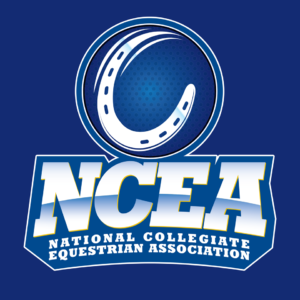 Come out and see us! 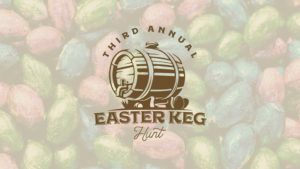 See you at 6! Live music every Friday and Saturday night. 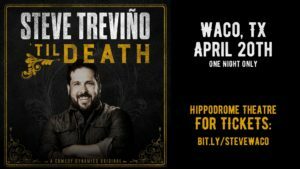 America's favorite husband, Comedian Steve Trevino, comes to the Waco, TX for the first time to perform live at the historic Waco Hippodrome Theatre. Steve's latest special, ‘Til Death, gives us a bitingly honest take on the day-to-day joy of marriage, kids, and living life with your best friend. 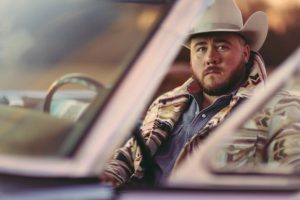 Melody Ranch, 2315 N. Robinson Dr.
Josh Ward at the Melody Ranch with special guests Cherokee Rose. The largest dance floor in Central Texas! 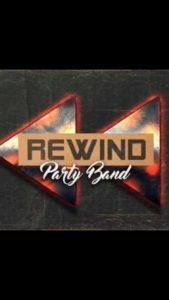 Rewind Party Band is a Waco-based band with a huge melodic powerful sound. Their diverse 70's & 80's style will make you wanna dance all night long! 9 pm - 1 am. 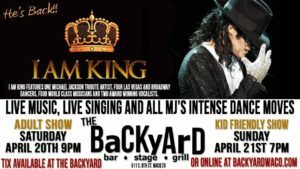 The Backyard Bar, Stage and Grill, 511 S. 8th St.